Recently refurbished holiday apartment in the centre of Cascais. Wonderful veranda with views over the roof tops and of Cascais Bay. 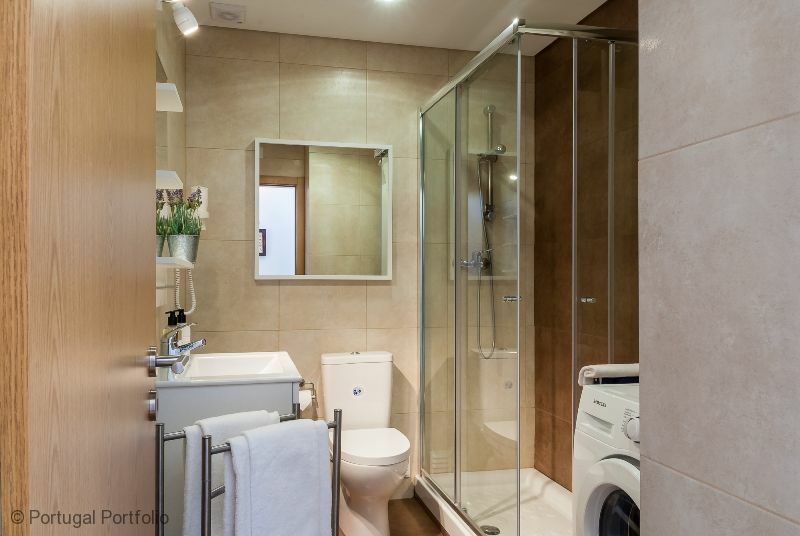 Three minutes to all local amenities. The balcony offers a sunny place to sit out and relax, enjoy breakfast, lunch or dinner. 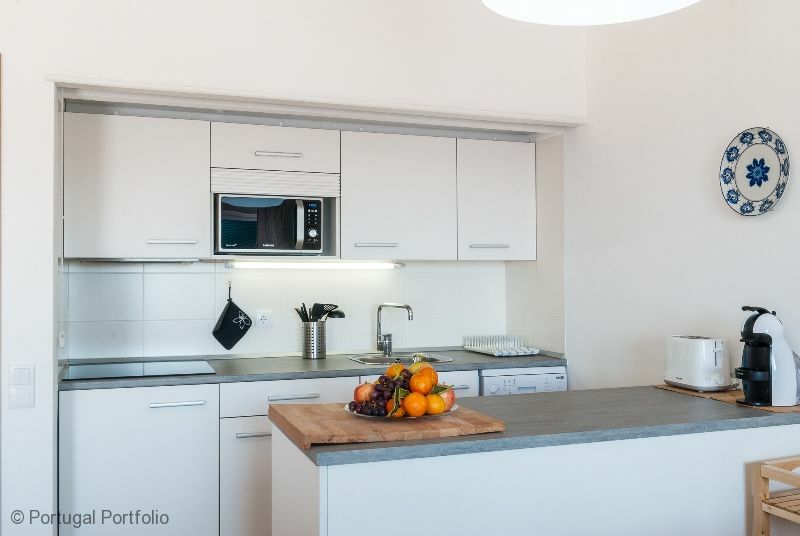 Open plan fully equipped kitchen with hob. Washing machine, dishwasher, fridge / freezer, microwave. We reserve the right to amend prices displayed on our website without notice. 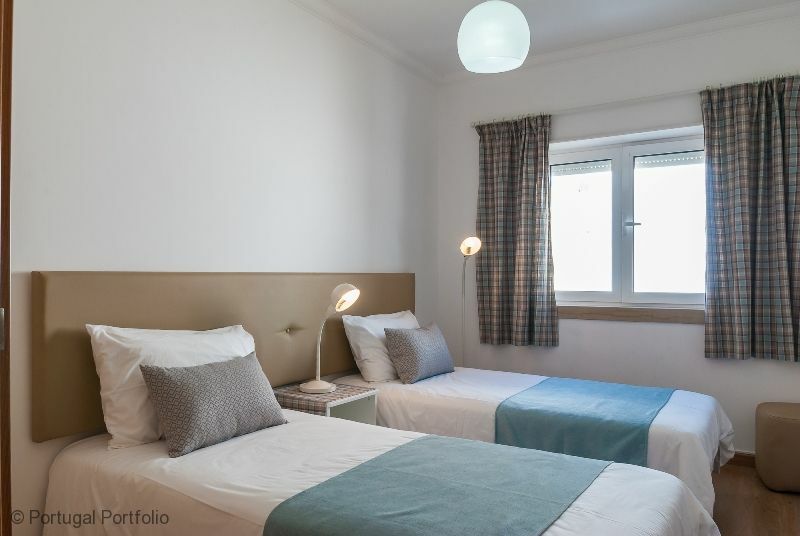 The affordable two bedroom holiday accommodation offers a bright and practical space in which to explore Cascais and the Lisbon Coast. 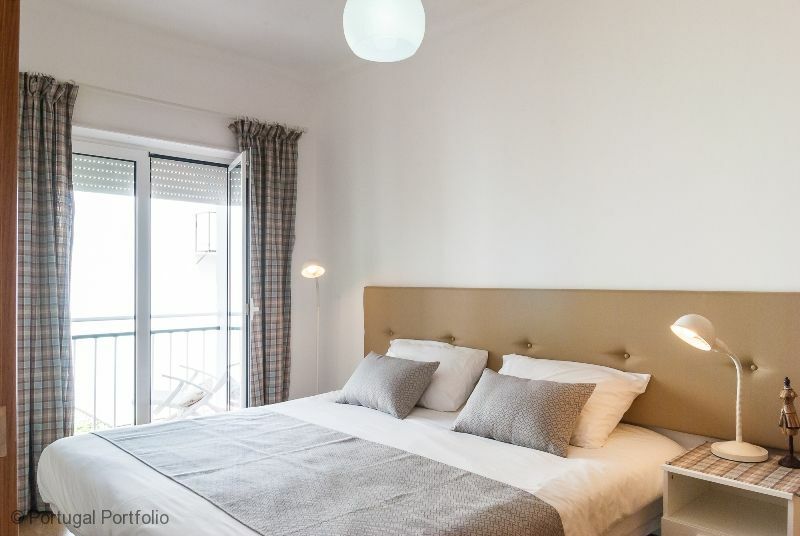 The self catering apartment is located in the very Centre of the Old Town Cascais and is within walking distance to the fish market, Cascais Marina & fort. Ideal for families, couples & golfers with local amenities near by. 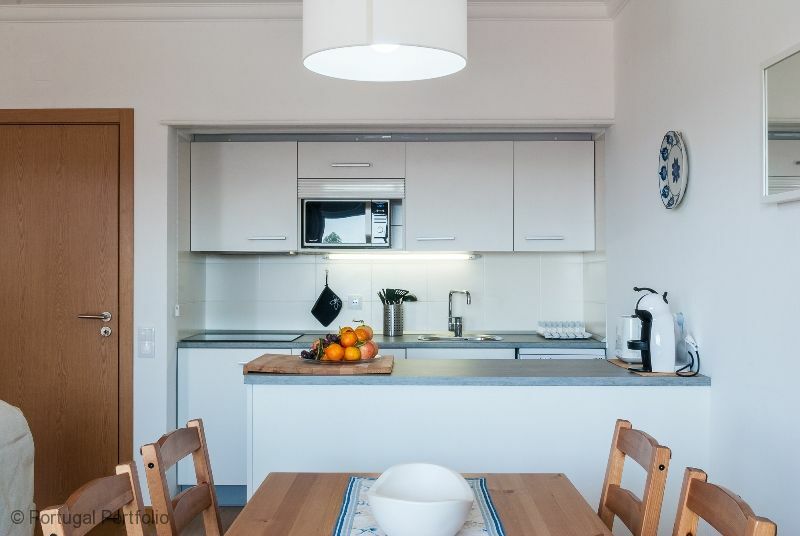 5 minute walk to the Cascais train station and a 30 minute train journey into Lisbon the holiday rental is perfectly located for anyone wishing to explore the sites, beaches and attractions of the Lisbon Coast. 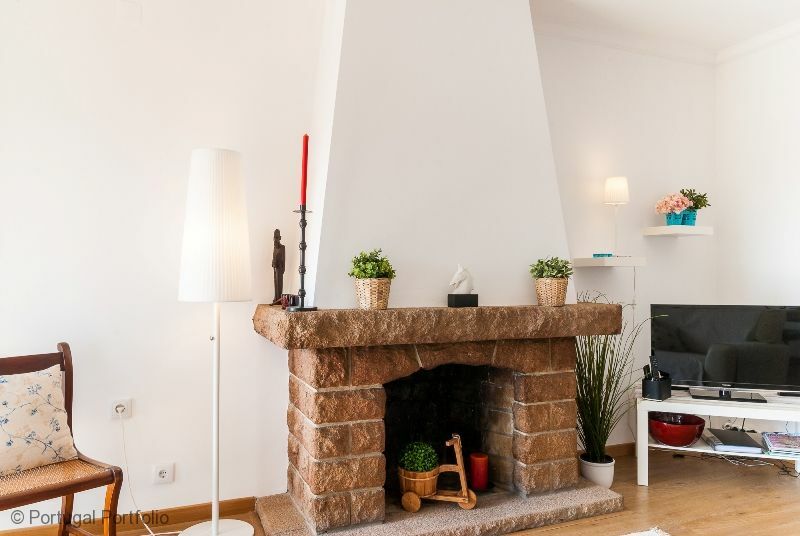 This apartment is located in the very Centre of Cascais with all local amenities at its doorstep. Only a few minutes walk from the nearest beaches, restaurants and cafes there is plenty to do and see in the Cascais Centre. 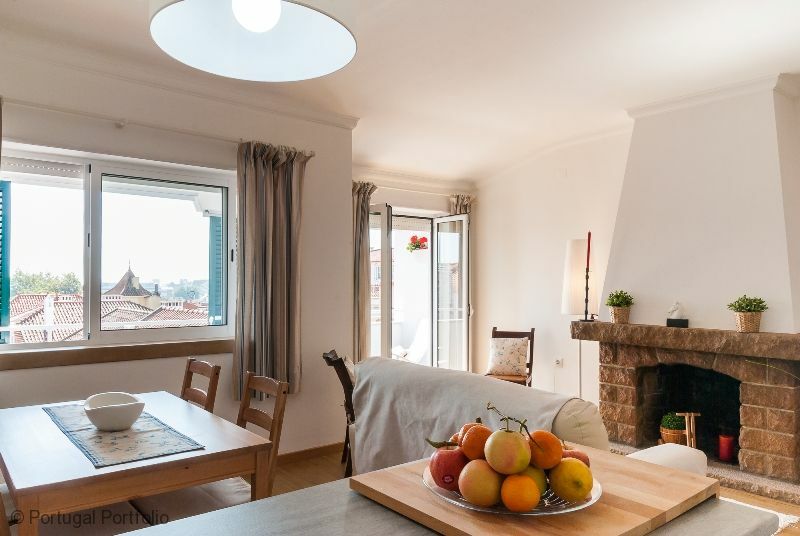 Buses run regularly from Cascais and the apartment is near all public transport links making it easy to explore nearby World Heritage Sites such as Sintra. 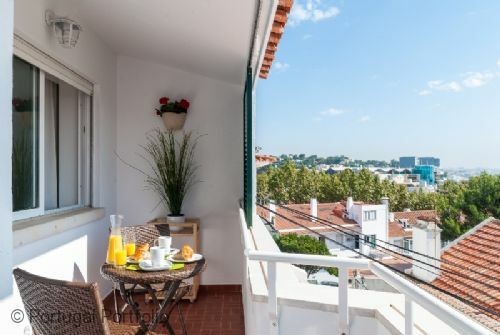 Only a 10 minute walk from the train station, this rental is perfect for guests who wish to venture into Lisbon and explore all the sites the vibrant capital city has to offer. The area of Cascais is home so some of Portugal's best Golf Courses. 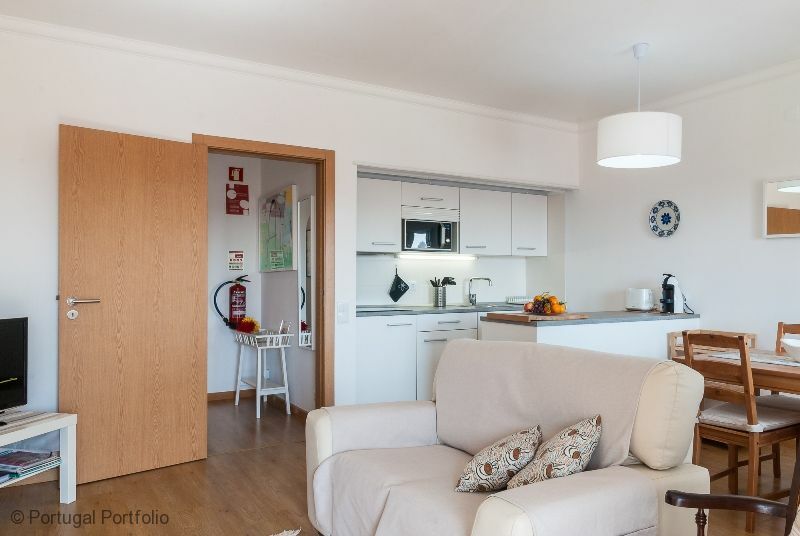 Only a 5 minute drive from this holiday property you will find Oitavos & Quinta da Marinha Golf Courses. A little further a field (about a 10 minute drive) you will find Estoril Golf Course, Beloura & Penha Longa. There are several restaurants in Cascais serving both traditional Portuguese and International Cuisine. 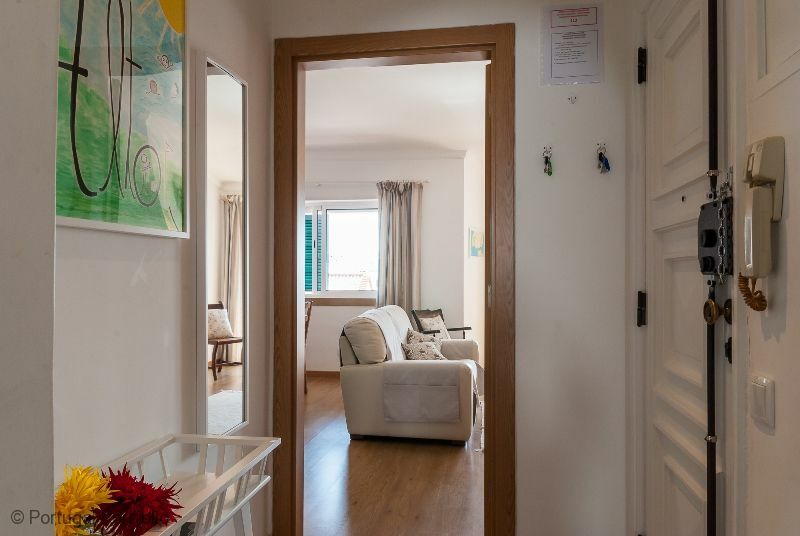 Walk down to the sea front to try some fresh grilled fish or visit the local market, only a 5 minute walk from this holiday apartment, to buy some fresh local produce. 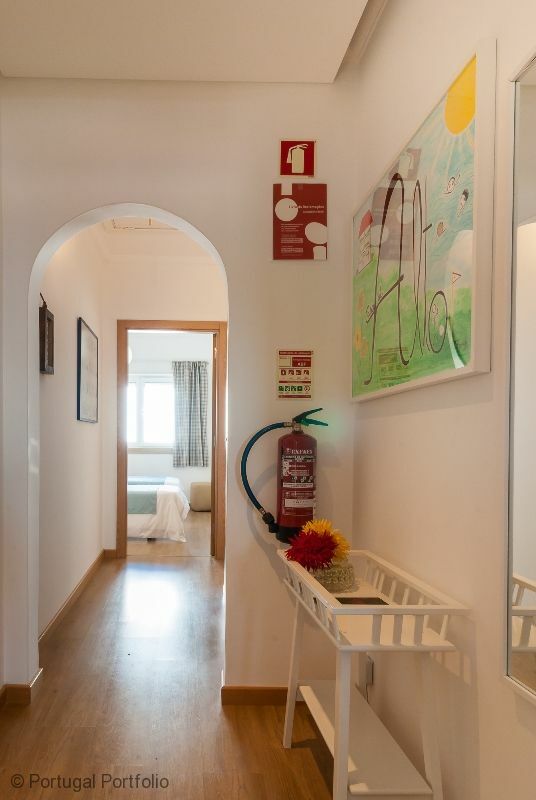 We had a great stay in Casa do Alto, spotlessly clean. Modern, and very well equipped. Walking distance to everything. Cassie was very helpful and friendly. 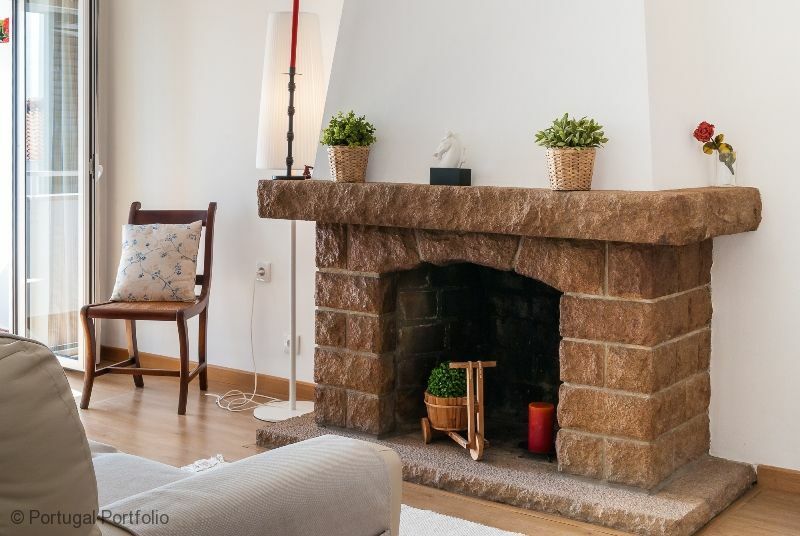 We had a wonderful stay in Cascais, The apartment was perfect for our family. Cassie was meeting us and was very friendly. When we had an electrical problem with the stove and the light in the bathroom it was solved very quickly. Highly recommended! Thanks. We had a wonderful 8 days in Portugal. Thanks so much for arranging our apartment which was entirely satisfactory and arranging for Carlos, our excellent tour guide for two days, as well as transportation to and from the airport. We also highly recommend the Restaurant Pereira which is only a few feet from the apartment we rented. 12/04/2017 - Allen & Mary M.
The first thing we noticed on entering the apartment was that it was clean and fresh. 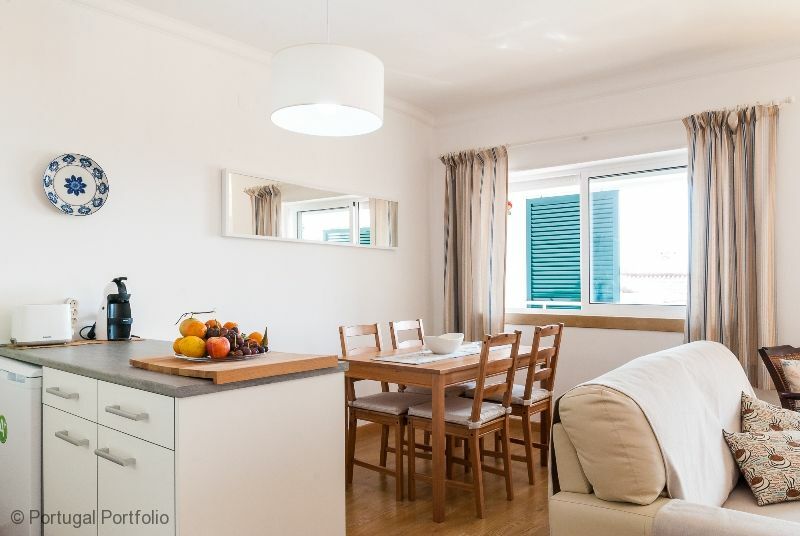 It is a five minute walk or less to the beach, bike hire, shops, restaurants and has an amazing sea view. 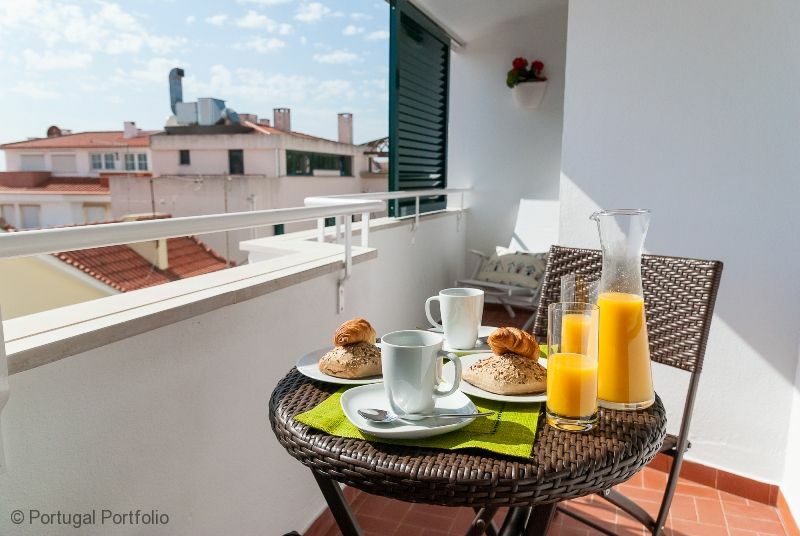 Our favourite thing was having breakfast on the balcony in the sun every morning. Cassie met us at the apartment and showed us the welcome book which has all the information we needed. 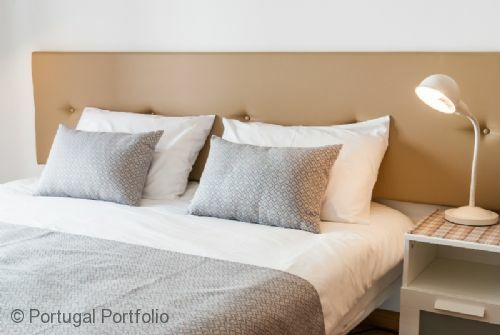 The apartment has a massive double bed in the main room, and spacious wardrobes, as well as a clean bathroom and roomy living area. 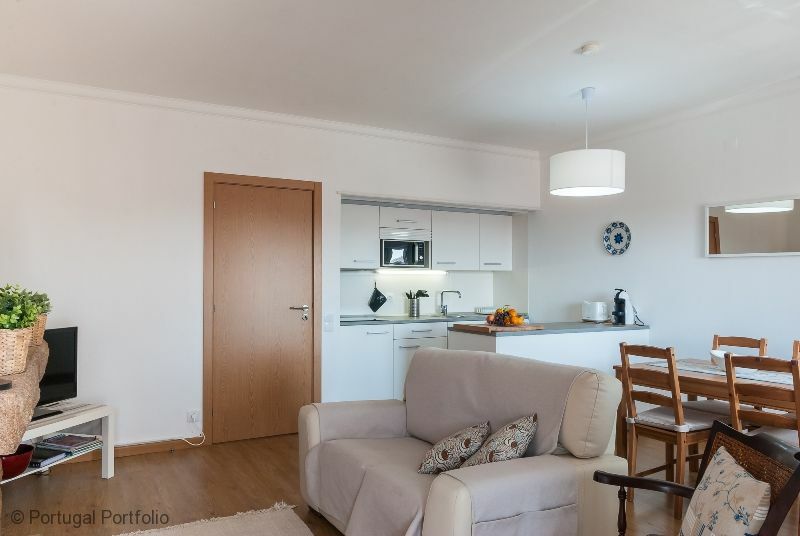 I couldn't recommend this apartment highly enough - location, the apartment itself and the organisation - everything was perfect and it made our holiday. 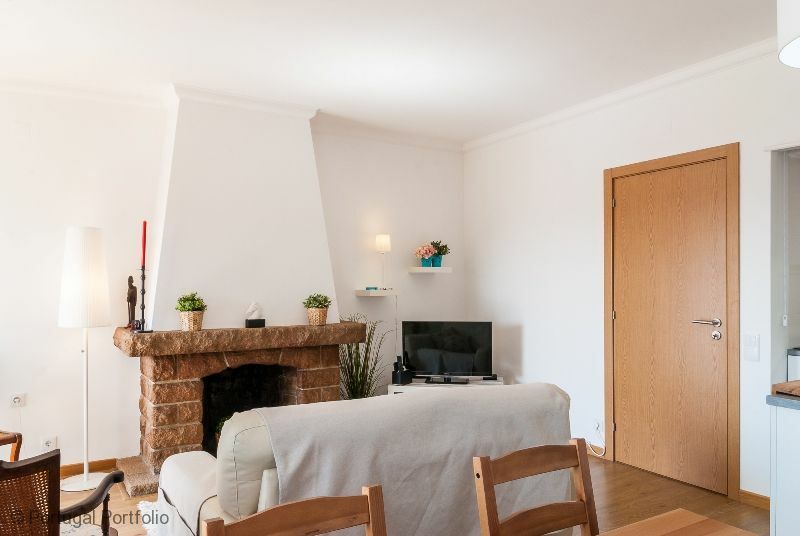 Nous avons passés une semaine a cascais du 06 au 13/08 2016 dans cet appartement (2 adultes + 1 ado ). Tout a été parfait et l'agence comme le propriétaire sont vraiment a l’écoute et très sympa .Pour garer la voiture ,il faut donner le numéro de sa plaque a l’agence et le propriétaire fait le nécessaire auprès des autorité pour pouvoir stationner dans les rues (ce qui est vraiment un plus) . 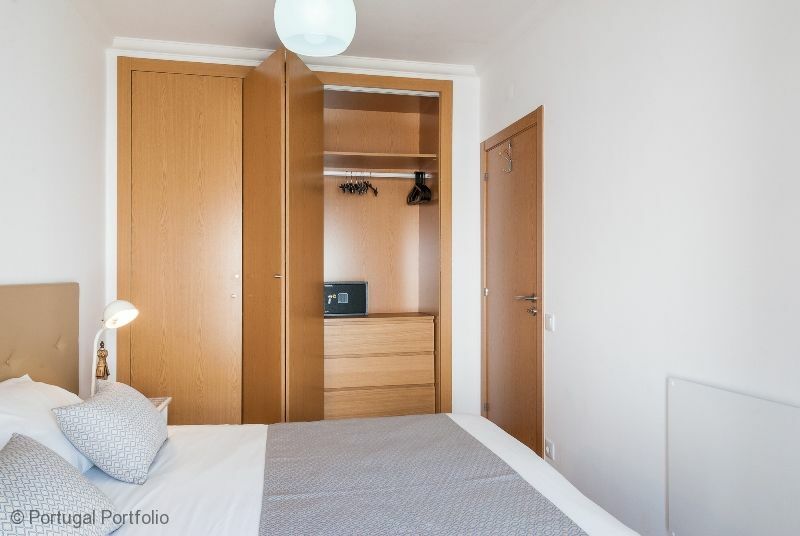 l’appartement est très confortable et il est conforme a la description ,il ne manque rien .Il est idéalement situé a quelques minutes du centre a pieds et des plages (la plage est moins peuplée le matin ,l’après midi ne pas hésiter a partir vers les grande plages en longeant la côte vers le nord (un parking est payant pour 2 euros la journée ). Vous assisteraient a des démonstrations de kitesurf et vous pourraient vous baigner dans les vagues . Pour sintra qu'il faut visiter absolument ,garer la voiture sur un parking tôt le matin gare de sintra (payant 4.40 pour 4 heures max )et prendre la navette bus (434 5 euros )ou un tuktuk qui vous monte au palais (il existe aussi un bus qui relie cascais a sintra ) .Pour Lisbonne prendre le train ,la gare est a quelques minutes de l'appartement et après bus métro vous avez le choix . My family and I had a wonderful and relaxing holiday and enjoyed the property very much, it is in a perfect location and was very modern. The kids loved it and we enjoyed the amazing view off the balcony. We will be returning next year to see my family who live in Sao Pedro and will be very much interested in using the same apartment again. 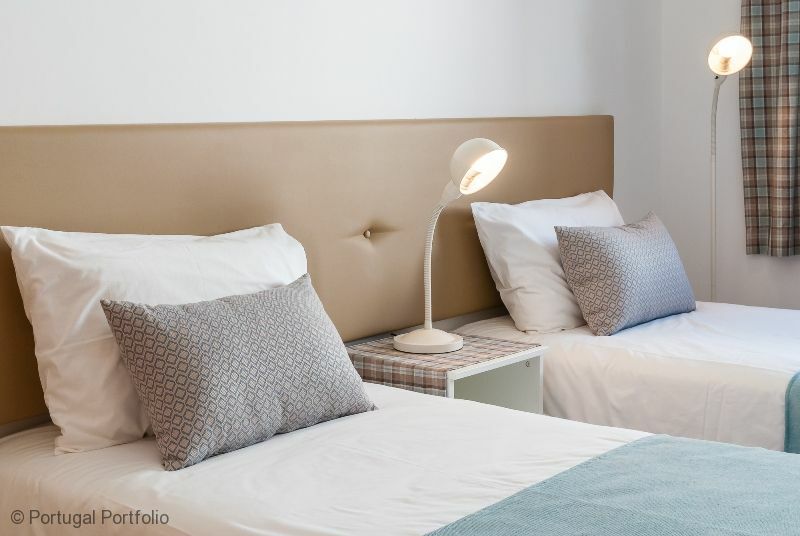 We have just returned from a very enjoyable stay at Casa do Alto. 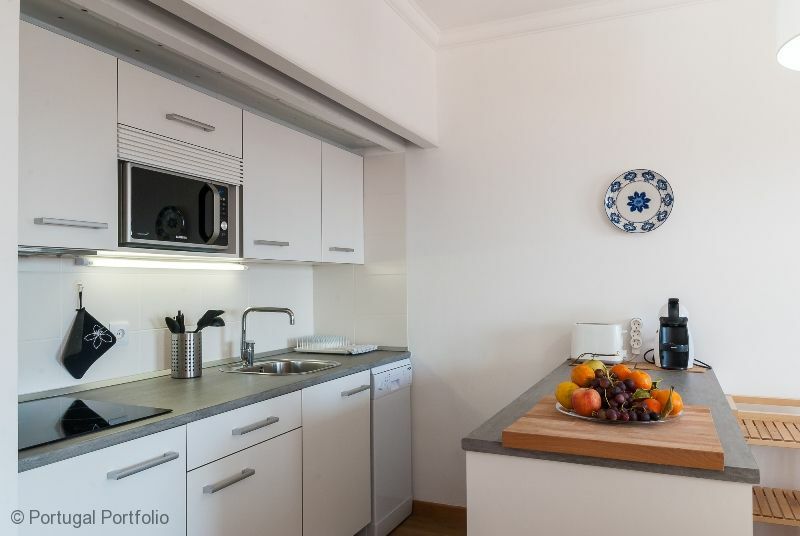 The apartment was modern and stylish with a well appointed kitchen, which had everything we needed for our stay. There was plenty of storage space for clothes in the bedroom, which had adequate room to move around and comfortable beds. 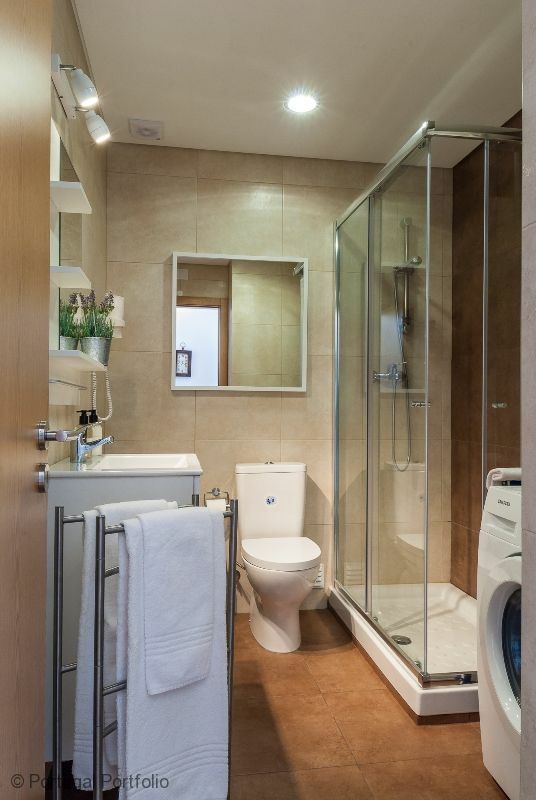 The bathroom was clean and modern with an excellent shower. It was good being able to eat out on the balcony, where there was enough room for 2 people. 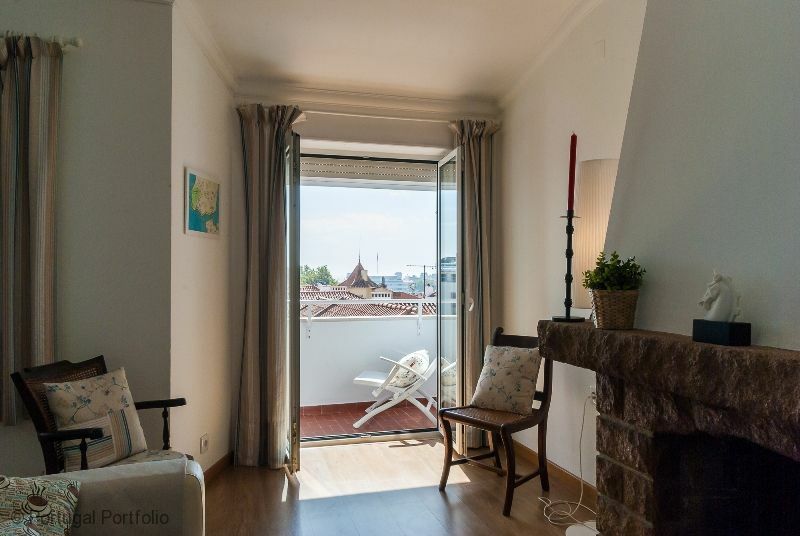 The location was excellent; 5 minutes into town with a wide choice of restaurants and 10 minutes to the station, where you can catch the train into Lisbon. There was always somebody on hand if we had any problems, which were sorted promptly. Would definitely recommend the apartment. We enjoyed our stay in Casa do Alto very much. 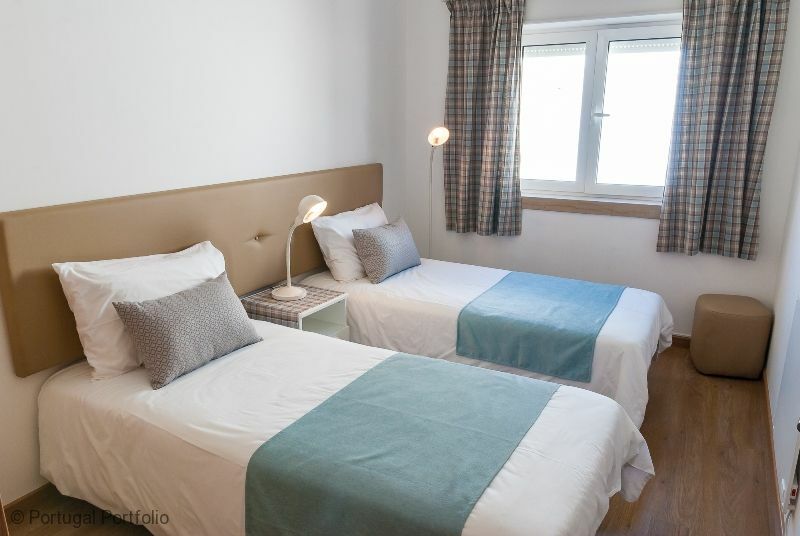 The apartment is very comfortable for two or four guests and all equipment is new, modern and of best quality. We slept very well because of the quiet environment. 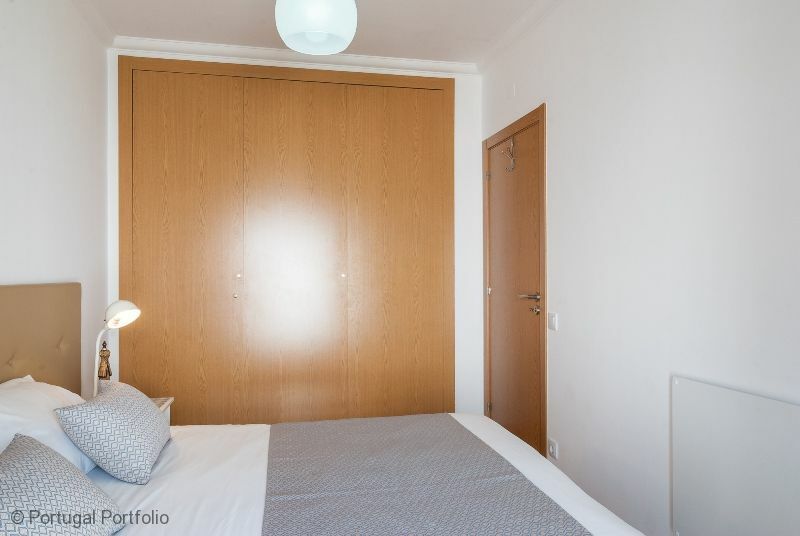 There is no disturbing traffic although the apartment is situated in less than ten minutes distance to the centre of Cascais, where you can find a bakery, a shopping centre with a supermarket, many good restaurants, life music of different types in several bars and two sandy beaches. One of the best Fado Restaurants is just in the neighbourhood at the beginning of the street. The owner is very friendly and helpful. He recommended us to buy fresh fish and fruits on the market on Wednesday/Saturday and to visit the castles of Sintra or to go to Guincho Beach. You even need not rent a car, because busses and trains bring you everywhere or you can take a taxicab for small prices.